My boys’ “Anecdotes from Tots” is now in its 17th installment. And as I retype everything, I could not help but giggle a little, sometimes laugh hard, and even a few moments shed a tear or two. My children are growing up real fast, and they even regard themselves like grown ups already. Will I hear more of those witty and surprising remarks from them? Perhaps I need to wait for our little man to grow up some more. Often, we would walk as we go to church to attend mass. This gives us time to hold hands and bond with our boys. Snippets of conversation with my eight-year-old, and they do fascinate me a lot! Momi Berlin: Yes, Big Bunso. Big Bunso: If you will have three wishes, what would be your wishes? Momi Berlin: Hmmm… you first, Big Bunso. Big Bunso: Ok. My first wish would be …. I want us to be incredibly wealthy. Momi Berlin: Rich? Why, do you consider us poor? Big Bunso: Not really. We just don’t have that much money to buy everything and anything we want. We are not extremely wealthy. Momi Berlin: Ow, ok. Your second wish then? Big Bunso: I hope our house would not easily accumulate dirt. Momi Berlin: (This then made me realize that the boys hate cleaning the house). Why is that? Big Bunso: So that I need not brush the carpet everyday and scrub the toilet. Cleaning is a real bore. Momi Berlin: I see. And your third wish? Big Bunso: Now that I’m incredibly rich, I would build a church and also a hospital. 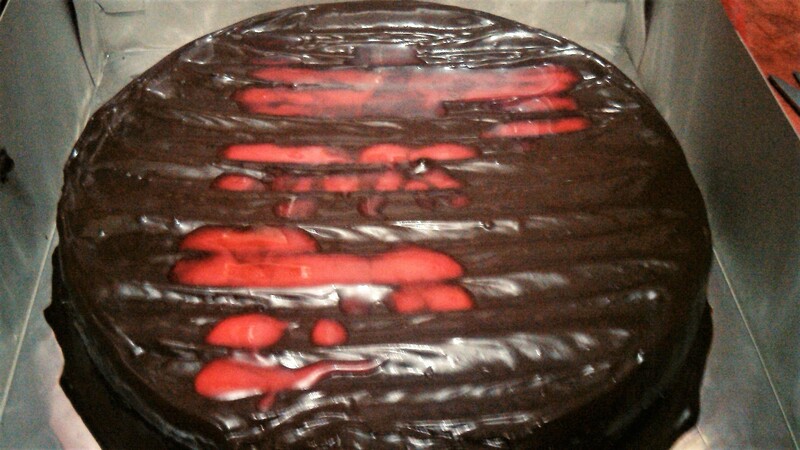 We tried our best to decorate our chocolate cake with a piping gel and put our names on it. 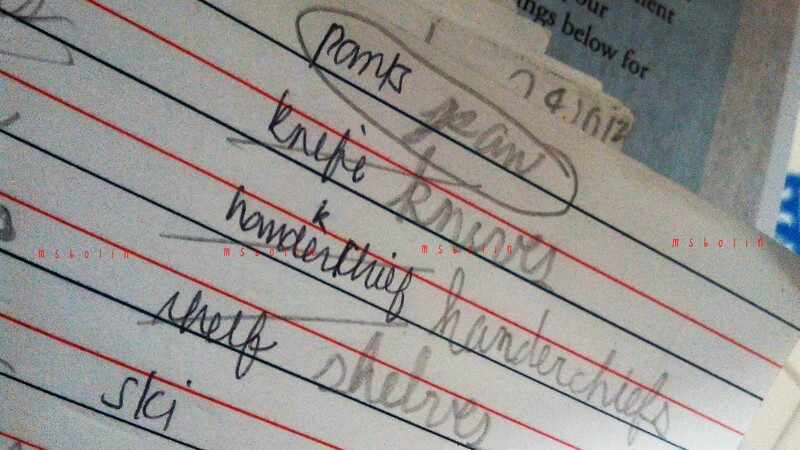 Big Bunso’s notebook says “be ready for unannounced quizzes.” And so I prepared my kid just in case. We reviewed the plural and singular forms, gave him study exams after then read some more. He knew how to change f to v then add es, and also knew when not to modify the f and just s. But he got his pants wrong. This is our little boy. 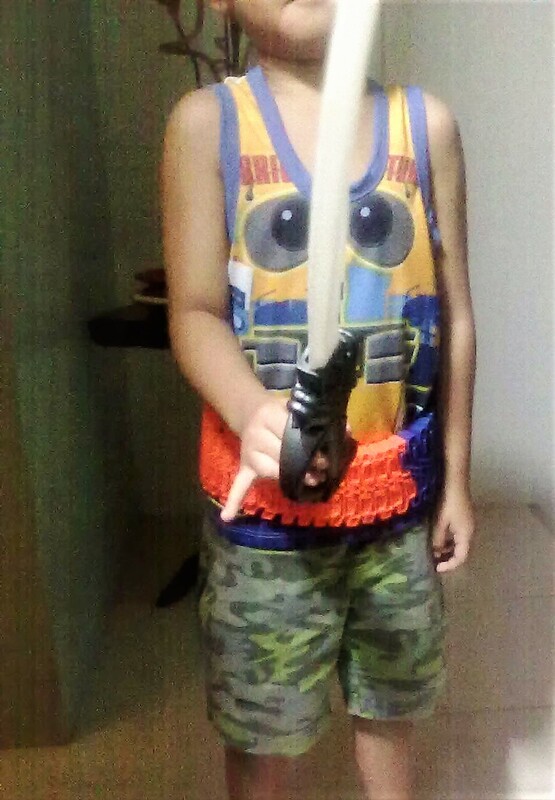 He approached me one Saturday morning with train tracks around his waist and a long sword tucked inside. 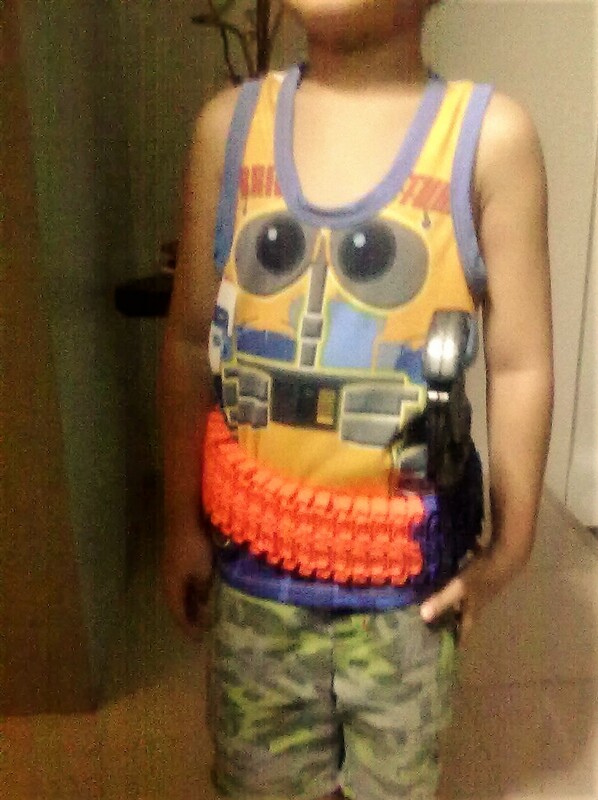 He introduced himself as Captain Bunso. It was Sunday. Firstborn helped me with my usual weekend cleaning. Adele’s “Rolling in the Deep” slowly filled the room. Momi Berlin: What is the name of the singer again, Firstborn? Firstborn: Ow, it is Adele. Momi Berlin: Ah, Adele. What title then? Firstborn: Rolling in the Deep, mama. Momi Berlin: She sings great. Do you think so, too? Firstborn: I don’t like the song that much, mama. Momi Berlin: Ow, how come? How old is Adele, by the way? Firstborn: She’s already too old. Around 30, I guess. Momi Berlin: (to herself) 30 is too old for him. ouch. Natawa naman ko because my son has the same wishes. He wants to be rich too, so he can buy everything he wants. He wants to have a big house kasi panget daw house namin at small lang, he likes to have a swimming pool and big backyard. 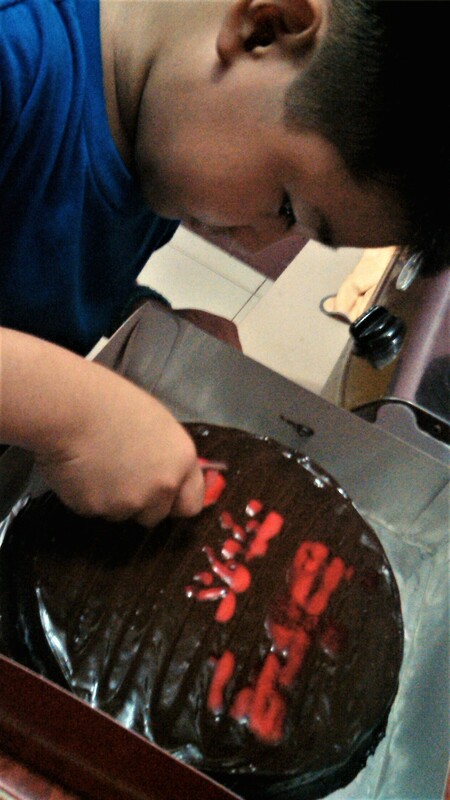 He likes to have a yaya or helper para wala na daw siya chores. lol It is really nice to listen and have a conversation with kids. You bet. And as we listen to them, we learn from them as well. I like the raw honesty of a kid. They speak their minds and their hearts and what so great about that is, they are so pure. I like how your kid is already thoughtful with his actions. Nice one! Talking with kids is really a hilarious at times. They sometimes arrived at things that older people like us will surely find funny. I remember last time on our way to the church, my mom saw the 3-year-old son of our neighbor riding on his kiddie bike. She then asked him if she could ride on his bike and the kid answered it would make his kiddie bike exhausted carrying my mom.